When the kids get home from school in the evenings the one thing they love is an afterschool snack. Something they can eat on before they start on their homework or maybe even on while they are doing their homework. When I had the chance to do a review for GH Cretors my kiddos were really excited to get to try a new brand of popcorn. My family loves popcorn in fact we eat several bowls a week for a snack or even while we watch a movie together. 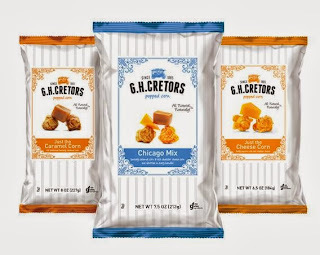 GH Cretors was kind enough to send us three different flavors to review: Just the Caramel Corn, Chicago Mix and Just the Cheese Corn. 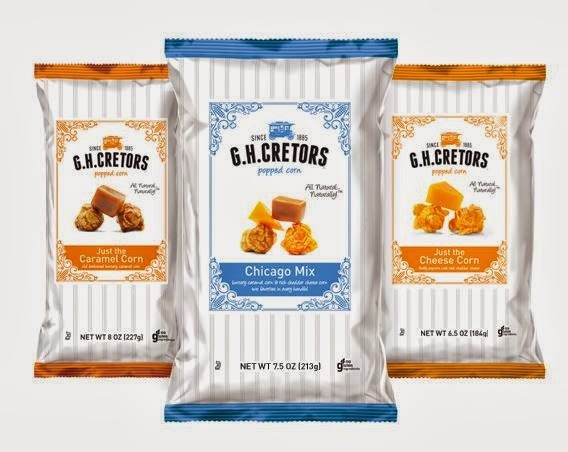 GH Cretors uses all natural/ non-genetically modified ingredients, no artificial colors or flavors, and no gluten ingredients to bring you the best tasting popcorn. They DON"T use corn syrup in their products. They use brown rice syrup instead. I was delighted with all 3 of the G.H. Cretors flavor offerings. The just the cheese flavor was a little more subtle than other cheese corns that I have tried in the past. That is not a bad thing however, as there is no overpowering aspect, or weird after-taste. The just the caramel corn was very rich. It was more flavorful than any other caramel corn I have tried in the past. The Chicago Mix is simply a mixture of the other two flavors. The contrast between the subtlety of the cheese and the richness of the caramel is a tasty combination that will take your taste-buds on a roller coaster of flavor that you will want them to keep riding. I have been a popcorn fan my whole life. When it comes to flavored popcorn, I can think of nothing but awesome things to say about the G.H. 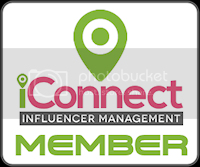 Cretors brand. They are definitely a pop above the rest. Where to purchase: You can make a purchase from the G.H. 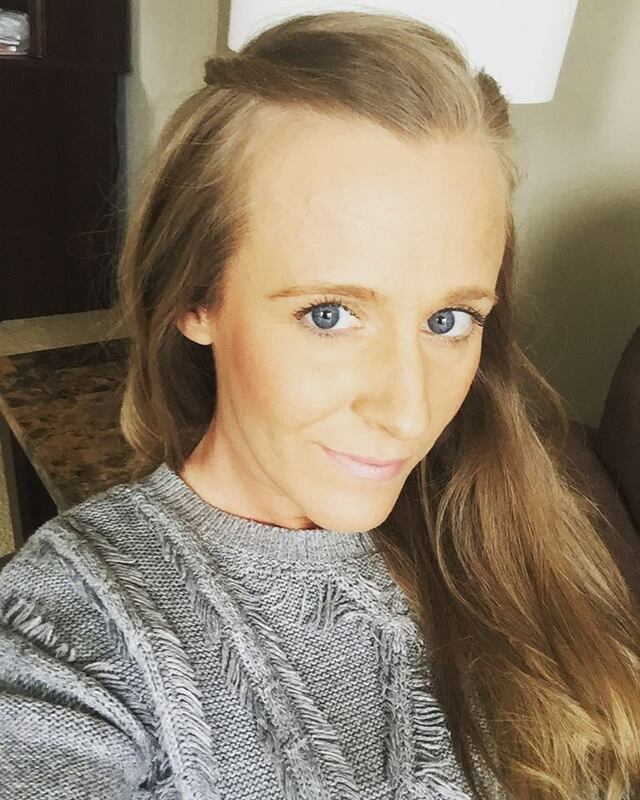 Cretors website. You can also go to the store locator tab on the website to find a retailer near you.